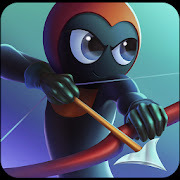 A stickman archer is away from his village of Kusare on a hunting mission. He's got the news that enemy archers from across the border have invaded his village and his fellow villagers are in danger. He's forced to return but enemies are spread out everywhere and stand between him and his village. All this bow master has is his bow and arrows and his deadly archery skills. His path back is not easy and will need a lot of precision and skill. His objective now is to arrow down the enemy and gain freedom for his village and his people. It’s all brought to you now in the form of Stickman Archery Bow Master Flying Arrows. The fate of the archer and his village is now in your hands. 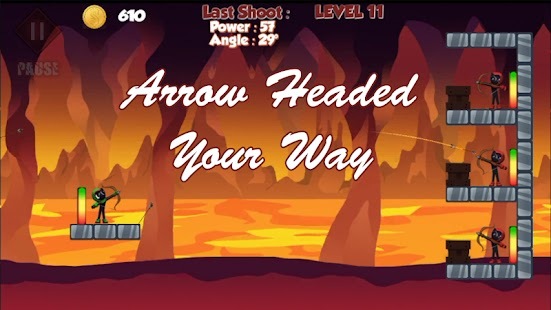 Use your archery skills and angle the arrows to perfection by taking down the enemy. They enemies may be firing behind walls and under the covers. Can you find the right shot to bring them down? Try out your skills now! • Providing and assisting angle bar to help you perfect your aim. 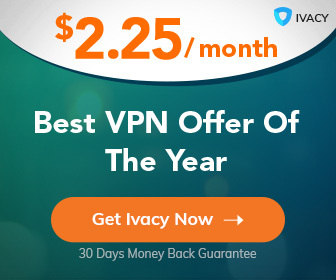 • A level infinity for you to prove if you are the ultimate archer. • An exciting and smooth gameplay with a friendly compatibility criteria. • In app purchases to give you a better gaming experience.